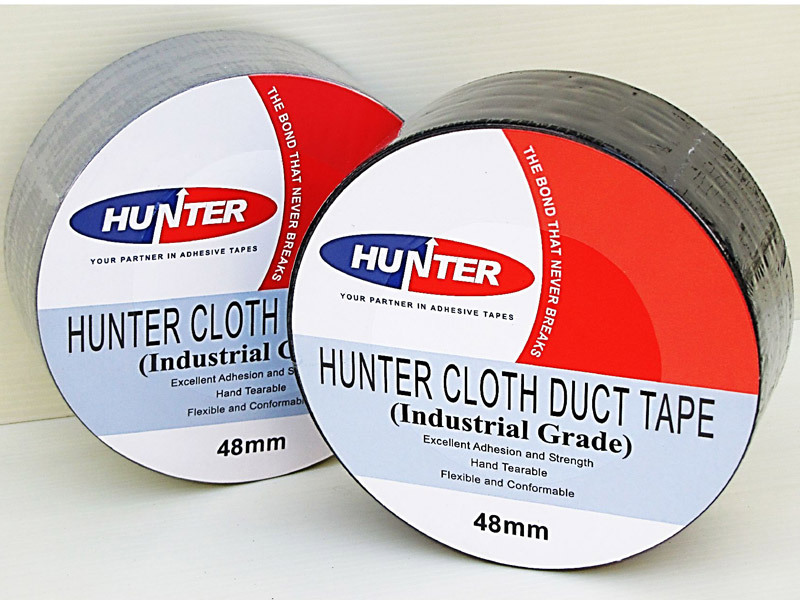 A general purpose PE laminated cloth duct tape coated with rubber adhesive. 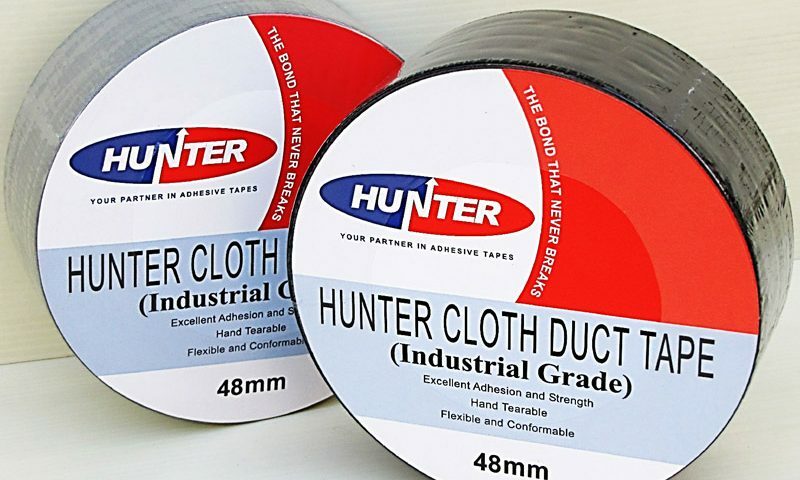 This corrosion resistance economical tape has excellent adhesion and tack. An indispensable item for applications such as sealing ductwork, general purpose packaging, holding insulation materials in place, condensation barrier in refrigeration or air-con assemblies, repair of garden hoses, auto upholstery and etc.